What to give your child's teacher.. Always a dilemma! Today I am sharing what my go to gift idea was that was appreciated by the teacher, involved the child as well, and would last through the years. Food gifts are not always ideal, as many people are leery of food prepared by people they don't know. Teachers often don't know what to do with all the little trinkets and treasures they get. So that leaves something practical that they can use. Gift cards, hand sanitizer, and other class room supplies are often a go to gift, but as parent I wanted to find something that would help my children feel more a part of the gift giving process, but would still be appreciated and useful to the teacher. I also wanted to create a tradition that our family could do year after year throughout their elementary years. My solution? Letting my child buy a book for the teachers classroom library. Almost every teacher has a small library of books in their classrooms that are grade appropriate. Most of them spend their own money to build this collection. Adding a book that your child selected will be very useful and appreciated. Many schools have a book fair during the fall and I found that teachers often fill out a wish list at the book fairs. Often when I took my child to the book fair, we would also choose a book from among the teachers wish list. Other years, I let my child choose any book they wanted to from the local bookstore. 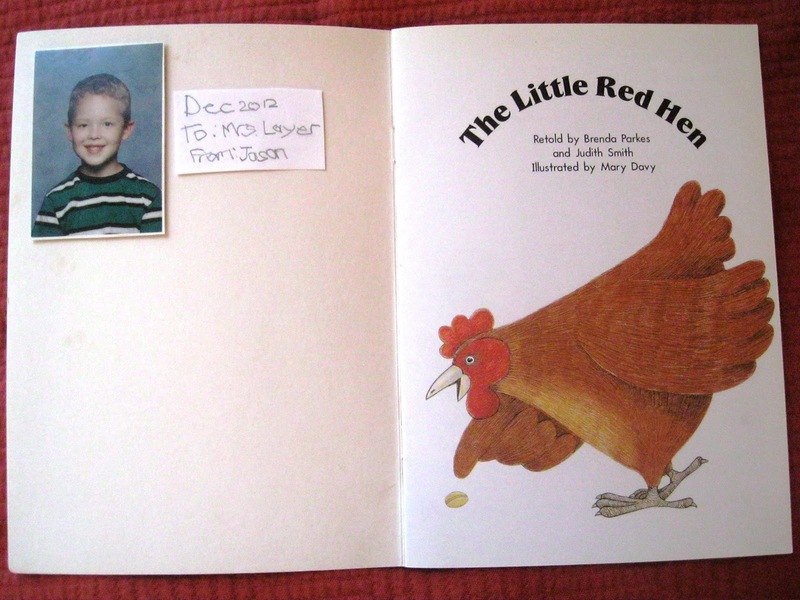 Finish off the book by taping in your child's school picture and let the child hand write their name and the year. My children would often go back to past teachers and find their books still in use in the classrooms. They always loved that! 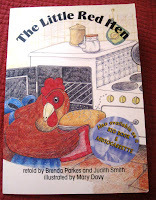 Your child can find ways to earn money for the book if you want to add that element to your gift giving as well. Chores around the house or for neighbors will make the trip to pick out the book very exciting as well as help the child feel more apart of this special time of year where we honor those who touch our lives for the good. Jan's Tip: The other benefit for this busy mom, was although we had to pick out a book each year, I didn't have to struggle to come up with one more creative idea. Keep it simple, and do the same thing every year for every teacher. You'll be so glad you did!